There are many different paths to the future. According to P.M.H. 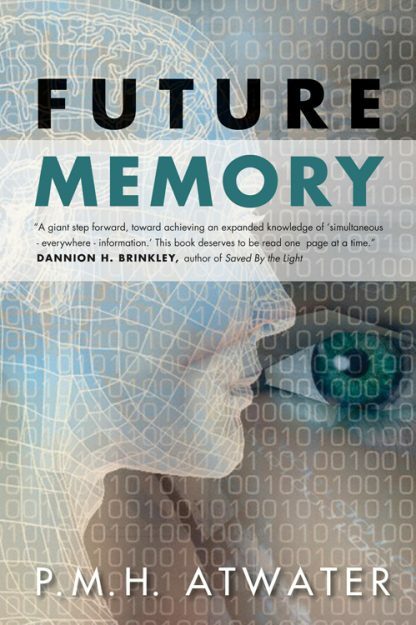 Atwater, one of the foremost investigators into near-death experiences, future memory allows people to �live� life in advance and remember the experience in detail when something triggers that memory. Atwater explains the unifying, and permanent, effect of that experience is a �brain shift� which she believes �may be at the very core of existence itself.� In Future Memory, Atwater shows that structural and chemical changes are occurring in our brains, changes indicative of higher evolutionary development. This mind-blowing exploration of a mind blowing topic traces her findings about this phenomenon and provides an important step in understanding the relationship between human perception and reality. P.M.H. Atwater is an international authority on near-death states. She is in much demand as a lecturer and is the author of many books including the recent Hampton Roads title Near-Death Experiences: The Rest of the Story. Visit her at www.pmhatwater.com.